Score some major style points. (SPOT.ph) Sneakerheads are all but ruling the world today, yes, but do keep in mind that it shouldn’t have to mean limiting your style. 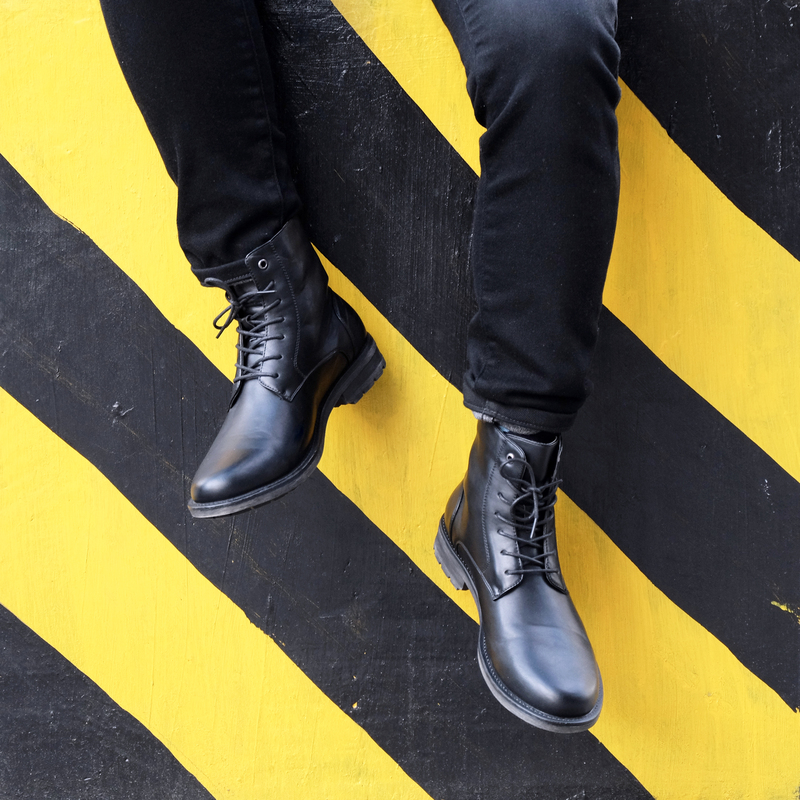 There are plenty of other options you can use aside from your well-loved, pumped up kicks, and with these, you can add some major style points to ensemble every day, not just once in a while. Do you have an important meeting with your boss, a client, or both? This is probably the best time for you to put your best foot forward. 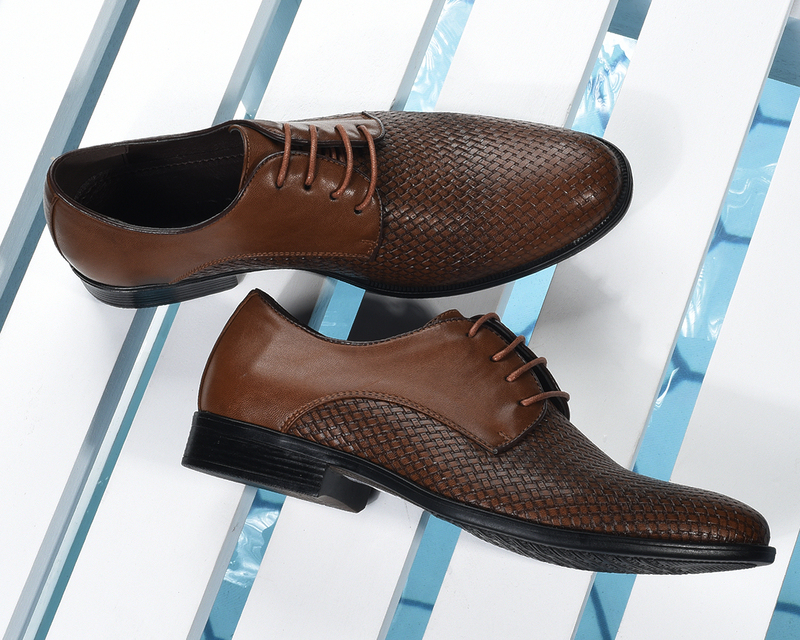 Put on them Oxfords with a snappy suit and get into that meeting all business-like. Want to keep that dapper look without being too uptight? Try on a pair of Longwings—they’re perfect for just about everything smart casual, helping you get or maintain that sense of sophistication and credibility. Work hard, play harder, so they say. For the weekends, wear something comfy and light but still durable enough to keep up with all the fun stuff you set out to do. Hey, if you endeavor to look your best for your work, all the more that you should try to look great for your special date night—you know she is the real boss in your life, after all. The good news is that with dress shoes, it doesn’t take much effort to achieve this. Loafers are a curious bunch. 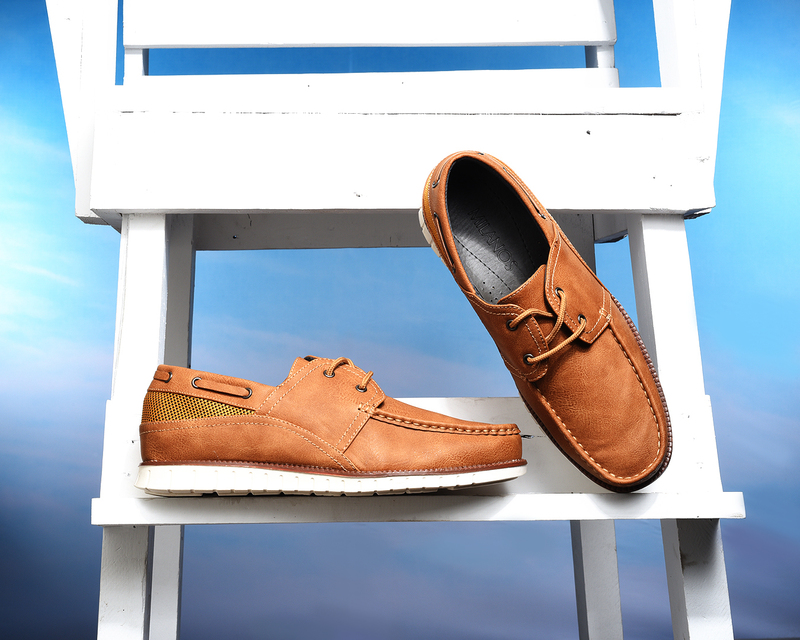 It’s like the more formal type of boat shoes, but also are quire casual in function. Opting to have a relaxing day just strolling out about town? 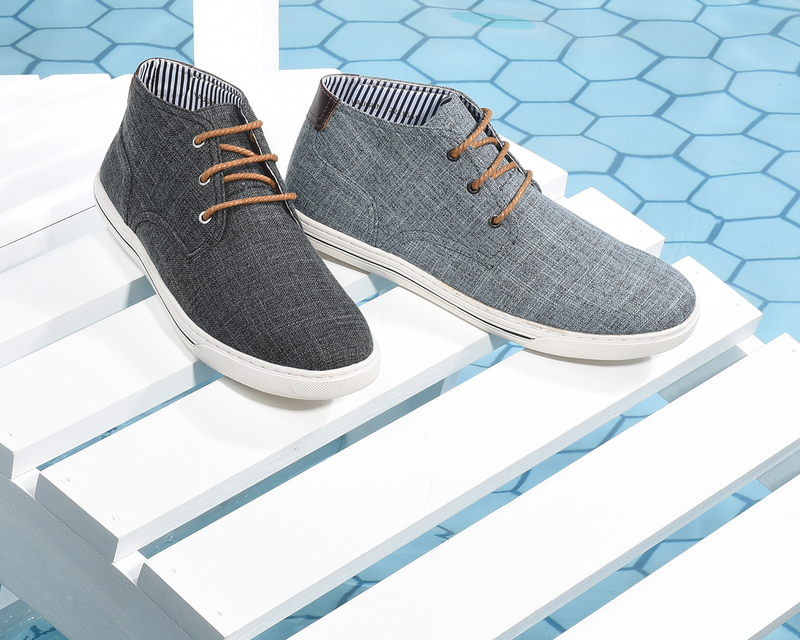 Keep it preppy with this shoe. Okay, you don’t always have to wear basketball shoes, especially if you’re not playing on the court. You can still enjoy that feel of athletic confidence while on a casual day out anyway, though, with low-cut sneaks. Why just stop at dress shoes, right? Wear it with the right pants and you just might find yourself landing a page on the covers of the magazine—or not, but hey. A guy can dream, too. This could e a bit more heavy duty than the other dressier version, but it should work just as fine, too. Great for everyday wear as well, particularly if you’d like to try out a pretty relaxed hiking route. The design of those straps are eye-catching that’s for sure. If you like living your shoe life more on the edge, turning heads as you walk past, this delivers the right kind of pop to your get-up, so get it. It’s not just the ladies going gaga for white sneakers. You know you want it, too. 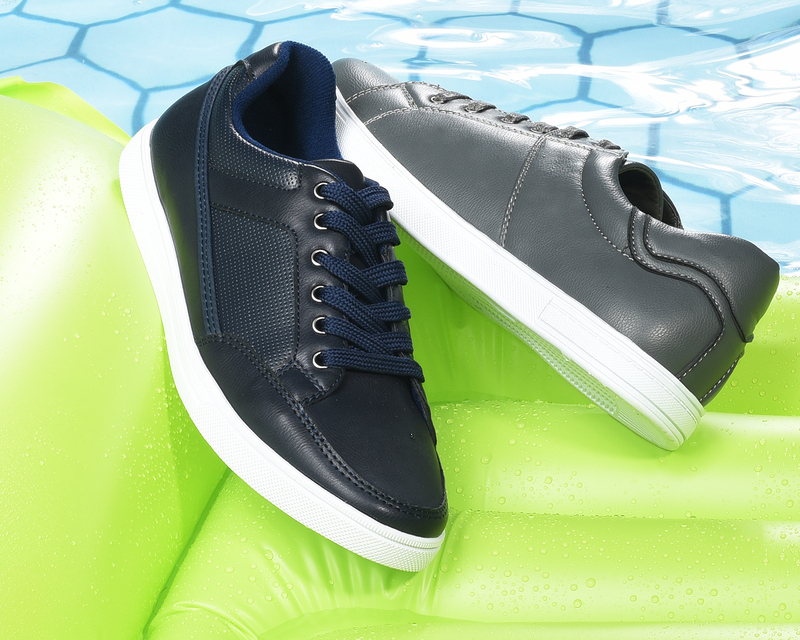 Whether in leather or canvas, it undeniably lends that clean, casual look perfect for any given Sunday. Whatever occasion you’re in, whatever game you’re playing at, they’re bound to turn heads and know you mean business with your kicks. Milanos Shoes by SM is more than ready to help you put the final, perfect piece to your fashion puzzle, with their vast selection of footwear for any and all occasions. 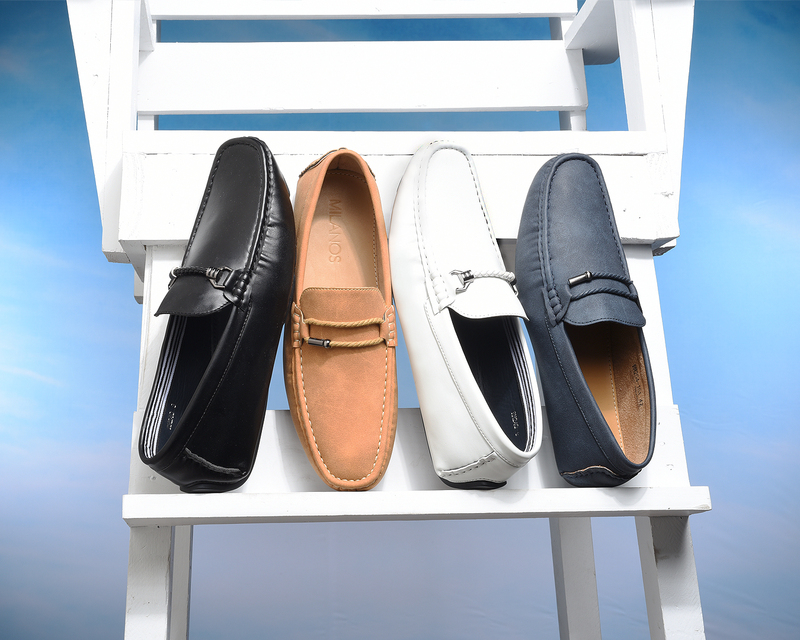 Visit the Milanos Shoes Facebook page to know more.